Google is adding new features for its Assistant everyday. Recently at Google, I/O new Actions feature was announced. 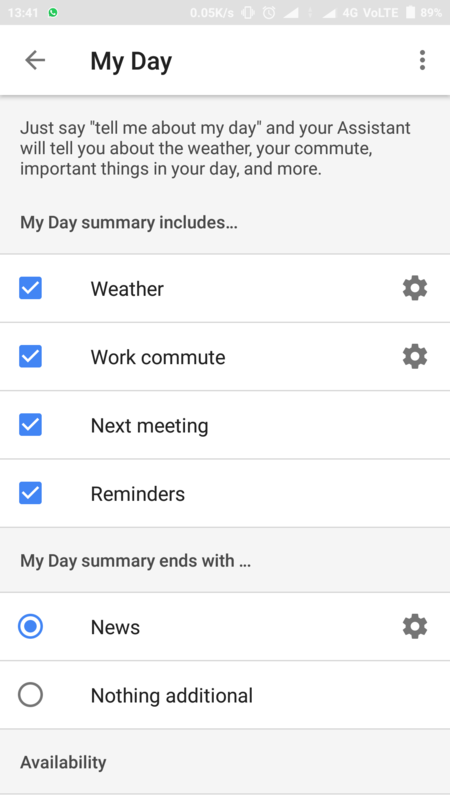 Assistant simplifies the tasks of Setting up Alarms, Reminders and much more. Also, Users can customize the Google Assistant as per their wish. 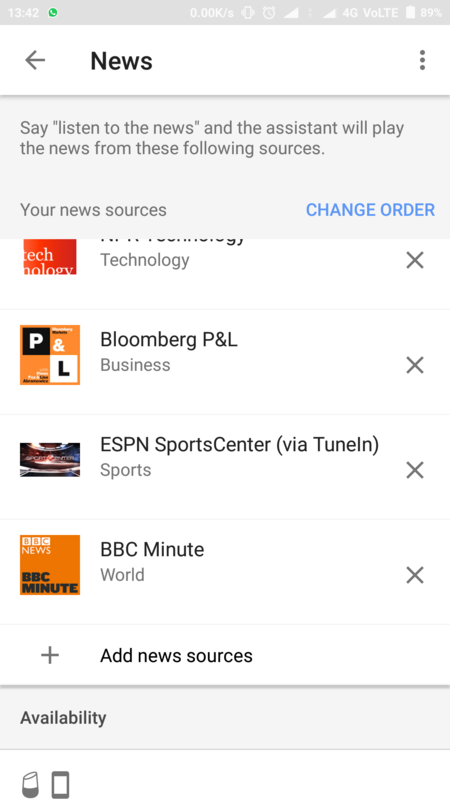 For example, Users can decide what News to show up, your favorites. Users can also choose a nickname and can also add shortcuts to the Google Assistant. All these can give the users a much better experience with Assistant, making your work ease. We can also change the input method as per your preference. 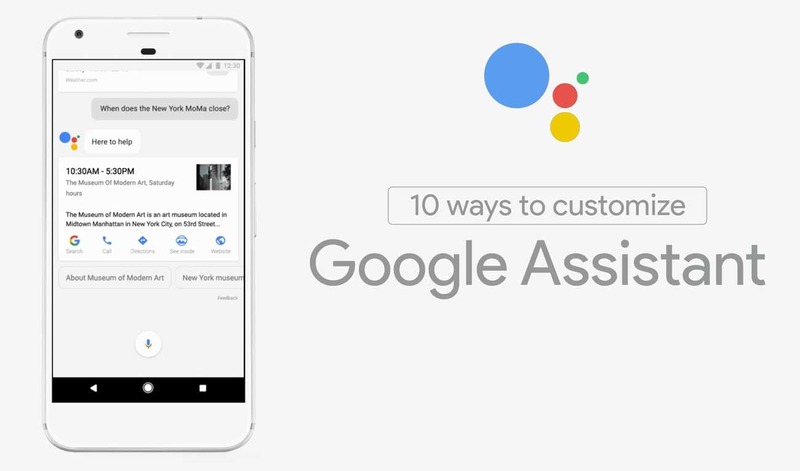 Follow our detailed steps below to know how to customize your Google Assistant. Still waiting for the Official Google Assistant for your device? 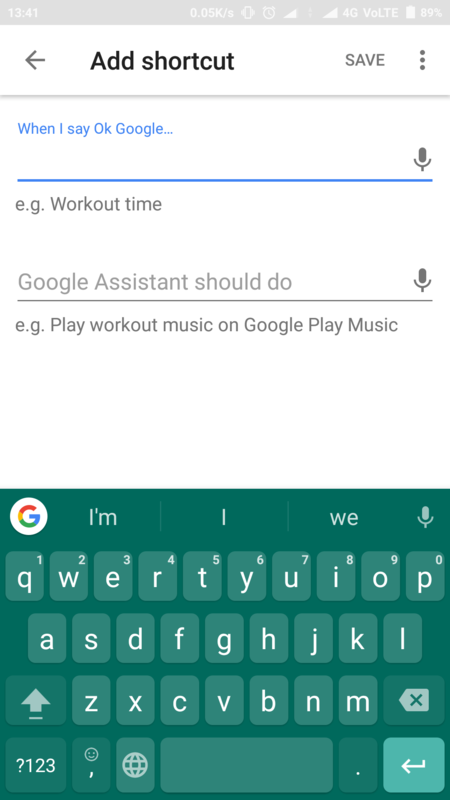 End that and Check here, How to get Google Assistant on any Android device(5.0+). This process is a simple one and requires no root access. 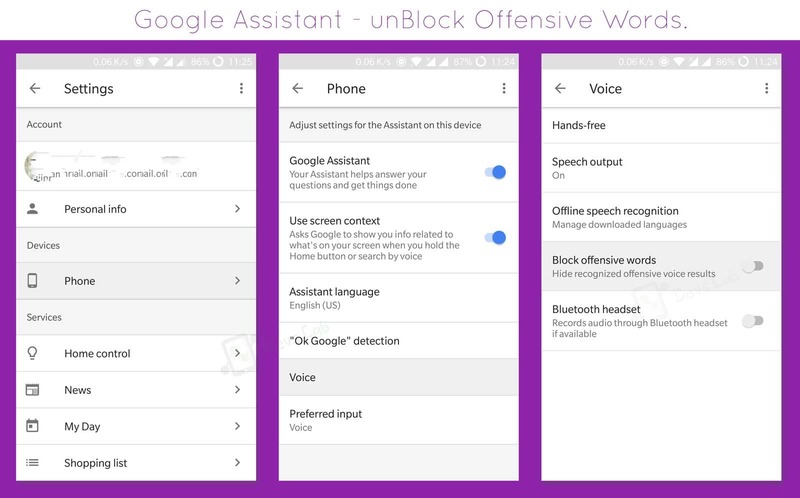 Open Google Assistant either by voice search from apps menu or long-pressing the Home button. Tap on the blue circular icon the Top right and then on the Three dot menu. Customize either entering the spelling or voice recording. Further, users can also change their Home and Work locations, To get the updates on these Locations. From the preferences, you choose the Temperature scale Celsius or Fahrenheit. Speaking Voice commands can be embarrassing at times, especially while traveling or at public places where you are surrounded by people. So keyboard input method can be useful in these cases. 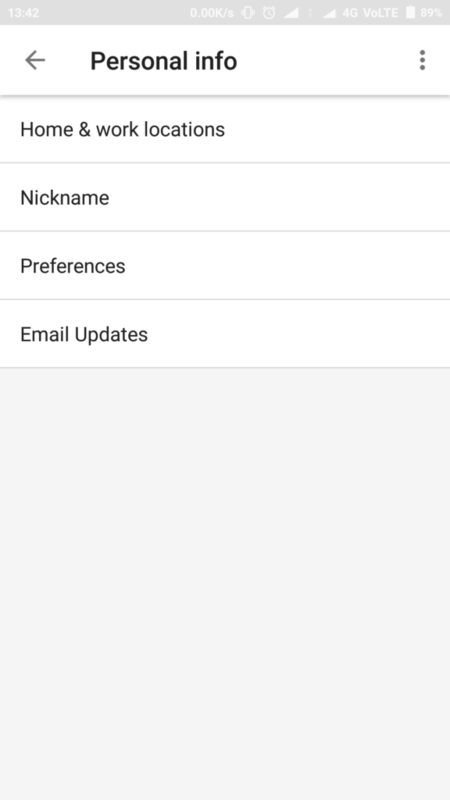 Choose Settings>>phone ,under device section. Change your Preferred input to the keyboard. 1. 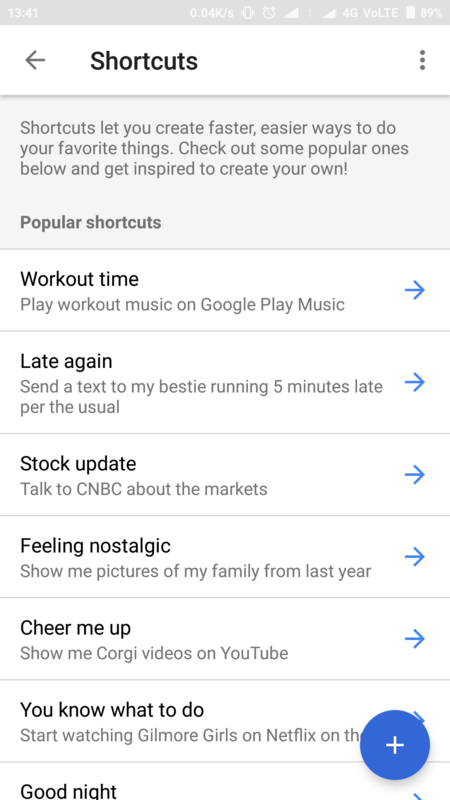 Google Assistant customize "My Day"
Google Assistant customize "My Day"
Setting up the Shopping preferences will offer you the better suggestions from the Google Assistant. Same applies for News; it will update you trending news from your favorite channels. Enter the Settings, following the same steps or skip if you are already in Settings. Select the News option from the Services section. Add the websites and channels you often follow. Shortcuts are the most useful feature of all. These help to minimize the work, we often do by well stating it before. For example: let us you often listen to Linkin Park Songs when you feel depressed. You can set a shortcut “Cheer me up,” which automatically plays your favorite Linkin Park songs. Choose the Shortcuts option in services menu. Tap on the Add(+) symbol at the bottom to create a new shortcut. Fill the Shortcut command and Also enter the What assistant should do in that Case. As we are used to using offensive words with our friends, sometimes we might ask Google Assistant using one. By default, Google Assistant blocks all the offensive words to make it more child safe and professional. But, you can remove the censor too. Under the Assistant’s settings, scroll to “Adjust settings for this Pixel device”. Beneath that, you’ll see “‘OK Google’ detection”. Tap it. 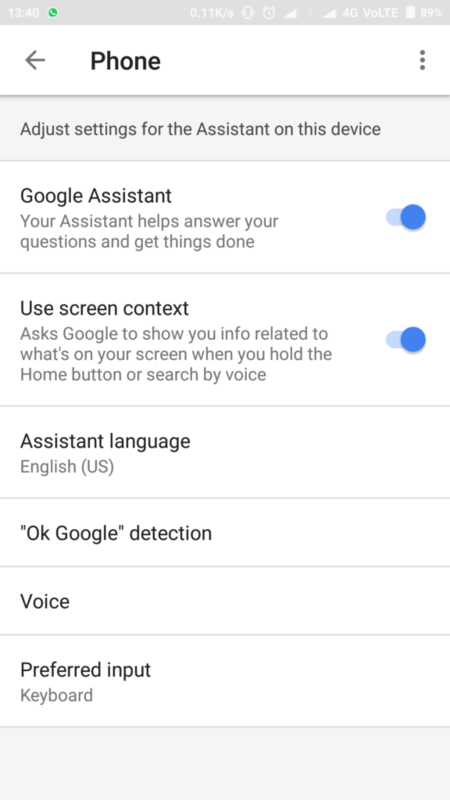 From there, turn on the toggle for “Trusted Voice” to give Assistant permission to unlock your device when it hears you say “OK Google” (the sound you make must match your previously recorded “OK Google” voice model, however). Under the Assistant’s settings, scroll to “Google Account settings”. Beneath that, you’ll see “‘My Activity”. Tap it. From there, a screen will pop up showing you all the “control data generated by your Assistant”. Under the Assistant’s settings, scroll to “Adjust settings for this Pixel device”. Beneath that, you’ll see “‘OK Google’ detection”. Tap it. From there, tap “Delete voice model” so that Assistant can’t remember and recognise how you say the phrase. Keep in mind you then can’t use the phrase. Under the Assistant’s settings, scroll to “Adjust settings for this Pixel device”. Beneath that, you’ll see “‘OK Google’ detection”. Tap it. From there, tap “Retrain voice model”. You’ll then have to re-say “OK Google” 3 times so that Assistant can remember and recognise how you say the phrase. It can then use the phrase as a wake word and device-unlock word. Under the Assistant’s settings, scroll to “Adjust settings for this Pixel device”. Beneath that, you’ll see a toggle next to “Use screen context”, which is basically Now on Tap 2.0. When you turn on the toggle, you give Assistant permission to show you info related to what’s on your screen. It might show you relevant links in YouTube or IMDB, for instance. Also, check out Tips and Tricks for Google Assistant, Every user must know. Follow us for more updates and Guides.